With all the sun out, I bring a damn blooming lovely Chocolate cake to you. I know I know, Summer isn´t the perfect time to bring up the heavy chocolate cakes, but my brother celebrated his birthday last Monday and he said: “A birthday isn´t a birthday without a chocolate cake”!, therefore I was forced to make one, right? I tried to improve my mums chocolate cake recipe and I can assure you: I accomplished that! This birthday cake is easy and simple, but my brother worked on his birthday very long, so we decided to go on a lovely dinner, rather than going all in on the birthday cake! It was really nice! But I baked for him and his colleagues at work, therefore he did get some cake! 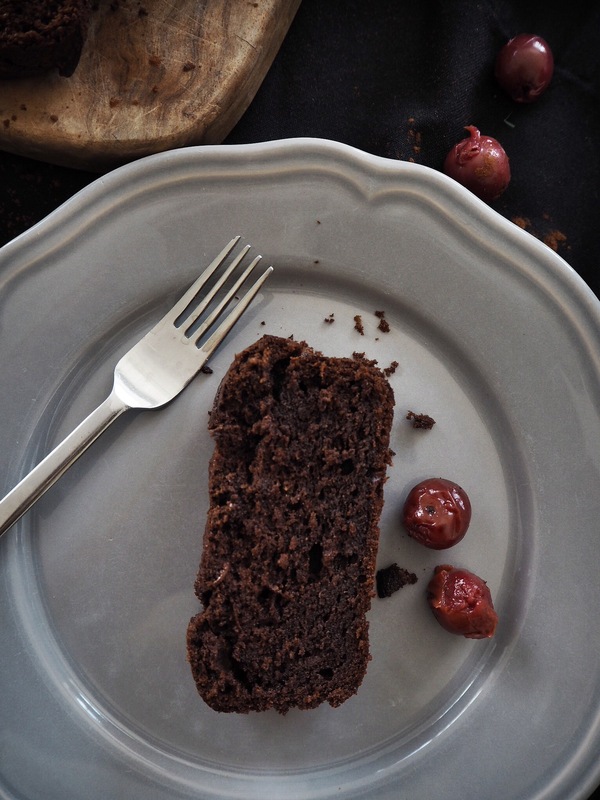 This chocolate cakes so easy and so good! 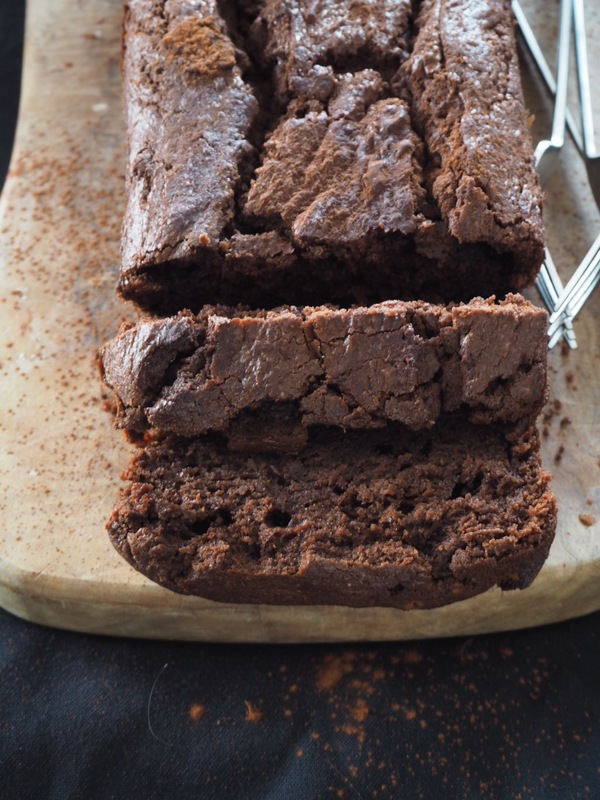 Really chocolaty, moist, tasteful, with a little bit of coffee, just delicious. Also it is good for using in other recipes as a base, so to say! 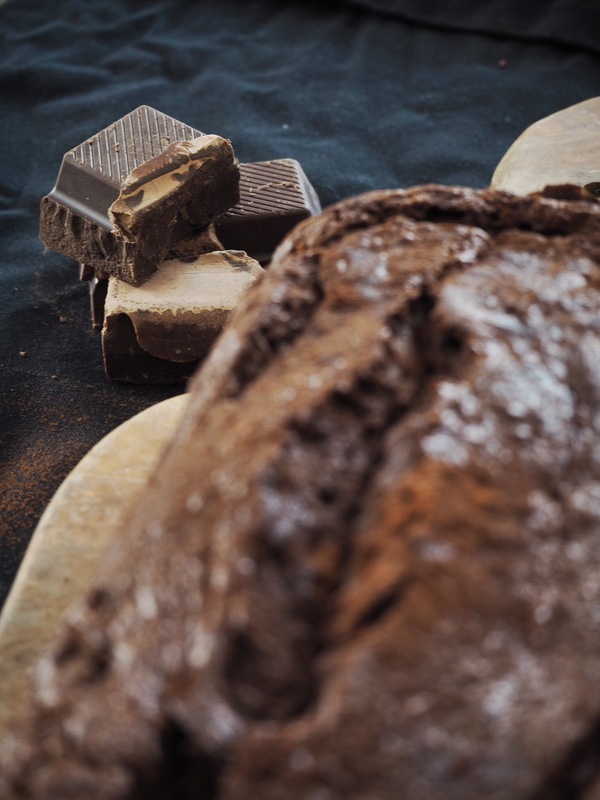 So, although it is Summer, I hope you are up for some chocolaty goodness? You can eat it with some vanilla ice, which makes it a little bit more Summer, right? Maybe on the next rainy day? Preheat your oven to 190C.Cut your chocolate into small pieces and melt it in the hot coffee. In a bowl mix the butter and the sugar until they are really fluffy and creamy, then add the eggs one by one and mix again. Mix the flour and the baking soda in a bowl. Add the creme fraiche into the melted chocolate-coffee mix. Then add the mixture to the eggs and mix again. Lastly add the flour! Prepare a baking tin with some butter or parchment paper. You can use a round one or a square one. Bake for 35 minutes. 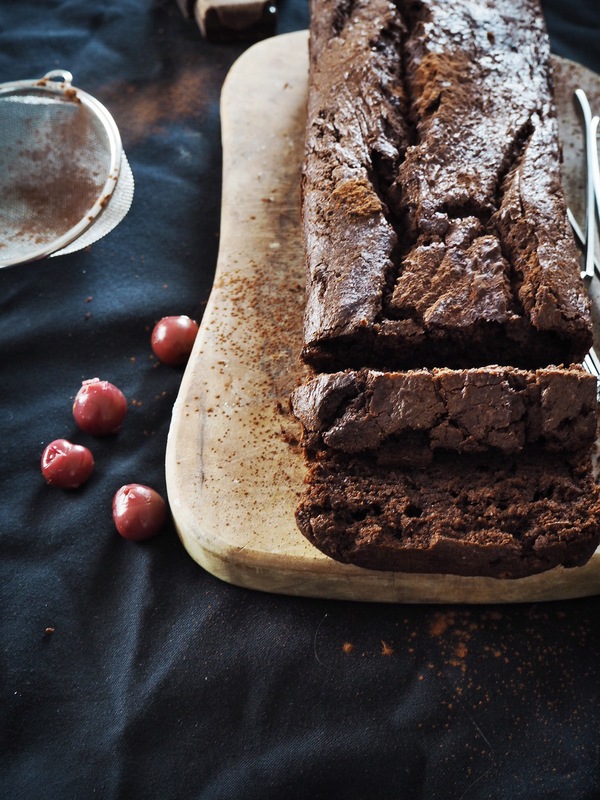 Leave the cake to cool and then enjoy the indulgence other chocolate! OMG gotta try this one!!! And girl, you’re only 19 and you bake like this and have such perfect pics… respect!!! This is the sweetest comment I’ve ever received! !❤ Thank you so much for your lovely words, you made my day!